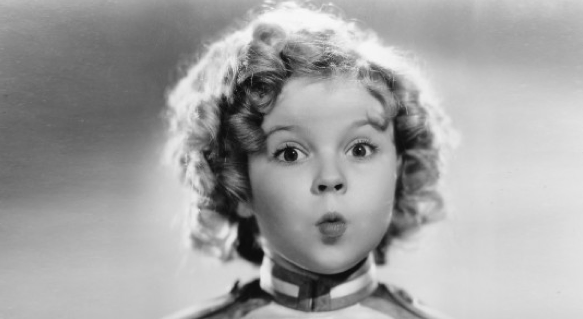 Shirley Temple movies seemed to air on TV almost every Saturday during my childhood. So when Shirley Temple Black died this week and her songs were all over the airwaves, I couldn’t get the tunes out of my head. I actually caught myself singing “On the Good Ship Lollipop” one evening while making dinner. Who knew I could remember the lyrics? 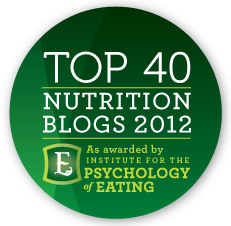 And for a nutrition educator, they’re pretty insidious lyrics. They’re all about taking a boat trip to a candy shop to get everything from bon-bons, peppermints, and Cracker Jack to Tootsie Rolls and “a big fat devil’s food cake.” Yow. I couldn’t remember the final verse, so I looked it up online. And surprisingly, like Bobby Ewing coming back to life, the whole thing was a dream!! The lyrics turn out to be spot-on: “If you eat too much, ooh, ooh/You’ll awake with a tummy ache.” Go, Shirley! If you’ve had it with your sugar dependency, check out my “Delightful, De-lovely Detox: Break Free from Sugar in 2 Weeks.” It’s one sweet way to get your life — and your waistline — back!